Put your own twist on the eclectic dining space. 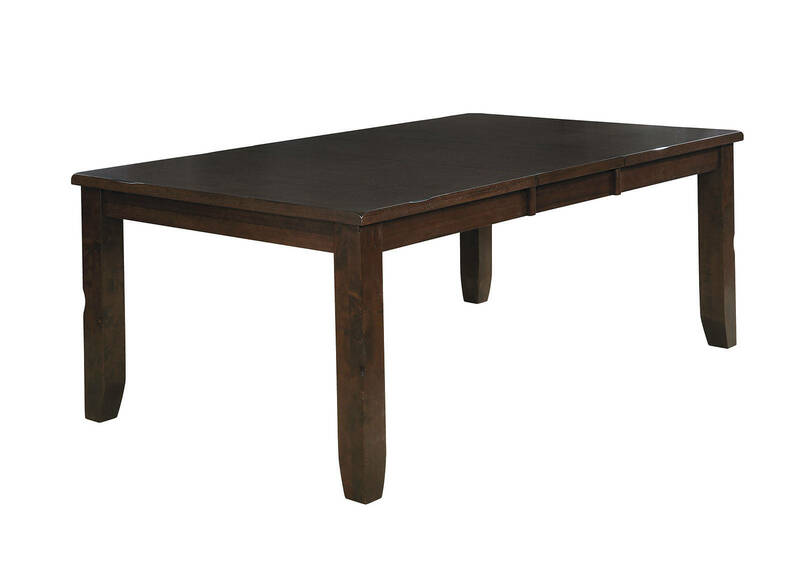 The clean design creates a minimalist dining table highlighted by the warmth of a brown cherry finish. This dining table fits into any home in need of simple and clean look.